The double-cab bakkie market is booming in South Africa and automatic derivatives are proving to be particularly popular in the local market. 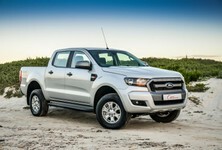 Sales statistics point to significant growth in this segment and demand for automatic double-cab bakkies remain strong. 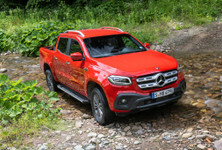 The automatic trend is easily understood when you consider that many double-cab bakkies are used for leisure purposes and are often put to use in built-up urban areas where automatic transmissions make driving easier and less stressful. More than this, towing and venturing into the wild with an automatic transmission is so much easier too, making it a sensible purchase for those with active lifestyles. 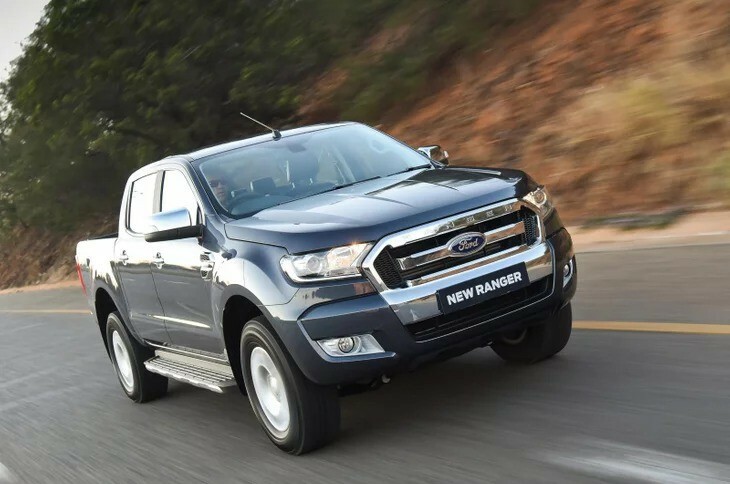 The Ranger 2.2 Hi-Rider XL automatic is currently the cheapest automatic double-cab model on offer in South Africa and is significantly more affordable than all the other automatic double cabs on this list with a price of R418 300. Its 2.2-litre turbodiesel offers 118 kW and 385 Nm of torque, powering the rear wheels through a 6-speed automatic transmission. For those looking for 4x4 capability, the XL 4x4 automatic is priced from R460 800. 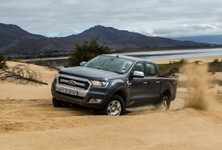 Our thoughts: The Ford Ranger is equally effective as a family leisure vehicle and an off-roader. 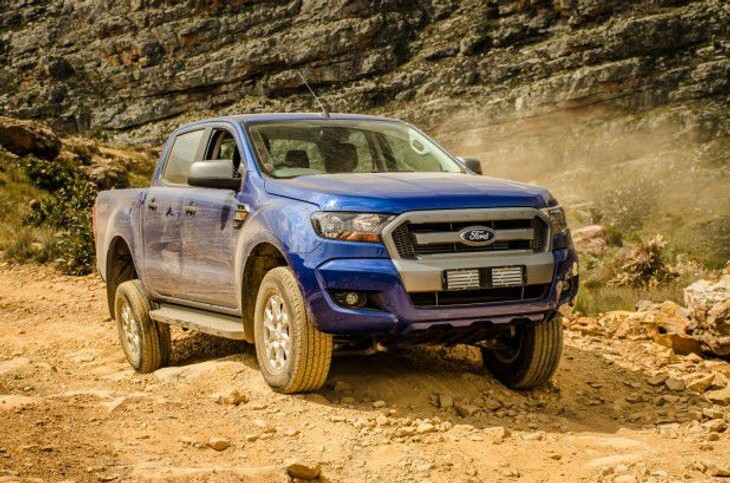 Not only is the Ranger (arguably) the best-looking double-cab bakkie courtesy of its brutish, macho styling, as well as the most affordable option on this list, it is also one of the most fuel-efficient (new) double-cab on offer in South Africa. Toyota has expanded its double-cab offering with the inclusion of the 2.4GD-6 SRX automatic double cab priced from R457 600. This derivative is powered by a 2.4-litre turbodiesel engine with 110 kW and 400 Nm of torque and mated with a 6-speed automatic transmission. If you are looking for 4x4 capability then the Hilux 2.4GD-6 4x4 SRX automatic comes in at a price of R540 100. 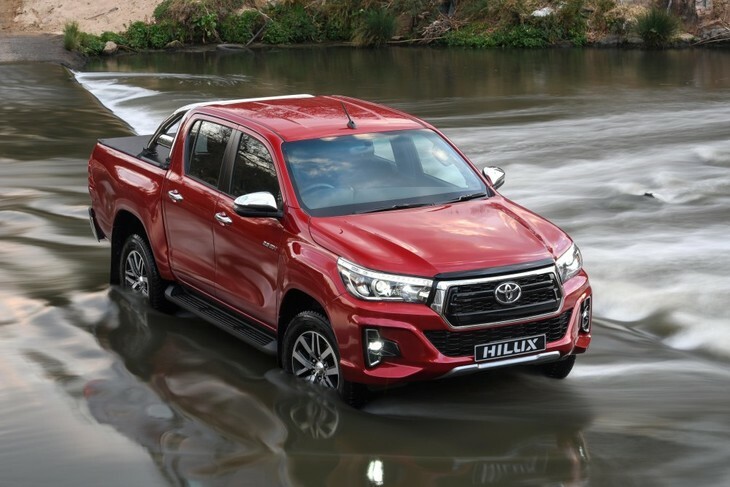 Our thoughts: You can't really go wrong with a Hilux. 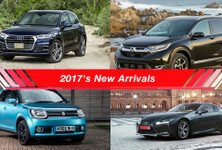 It has an excellent reputation in the local market and Toyota prides itself in providing good after-sales support with a large dealer footprint nationwide. The Triton is both a comfortable daily driver and dependable workhorse. Its 2.3-litre turbodiesel engine offers 133 kW and 430 Nm of torque, which is paired to a 5-speed automatic transmission. 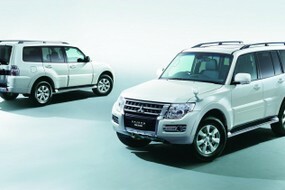 The 4x2 Auto is priced at R509 995 while the 4x4 Auto is priced from R569 995. Our thoughts: The Triton punches above its weight in terms of performance and it has proven itself to be comfortable and capable on various road surfaces. Its interior is perhaps not as pleasing to the eye as its rivals but it is offered with good standard specification. 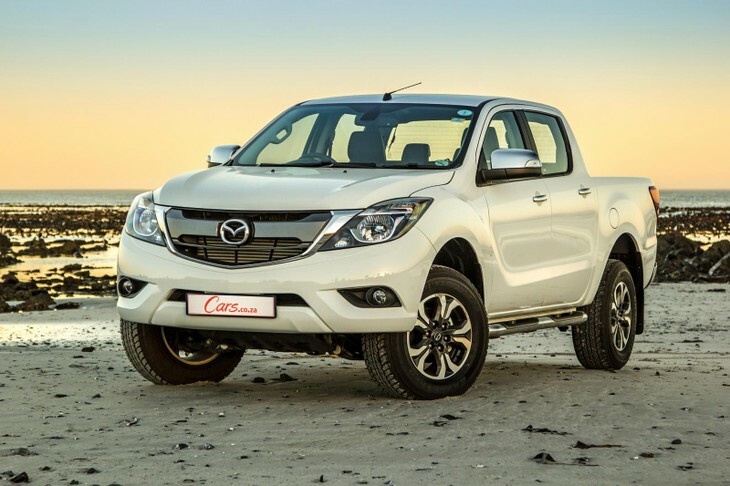 Although not hugely popular, the Mazda BT-50 2.2 SLE 4x2 automatic is priced at R510 200. A 2.2-litre turbodiesel powers this derivative with 110kW and 375 Nm of torque at your disposal through a 6-speed automatic transmission. For 4x4 capability, you can expect to pay R569 700. 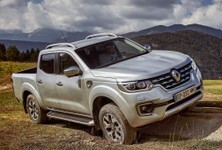 Our thoughts: It's so closely related to the Ford Ranger (the bakkies used to be produced in the same Silverton factory), we cannot fathom why the BT-50 never garnered a bigger following, although the Mazda arrived at a time that saw it suffer due to Mazda's (then) imminent departure from the Ford stable. 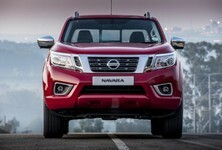 The new Nissan Navara 2.3D SE is the third cheapest automatic double cab on this list with a price of R510 900. It's powered by a 2.3-litre turbodiesel engine with 140 kW and 450 Nm of torque and mated to a 7-speed automatic transmission. 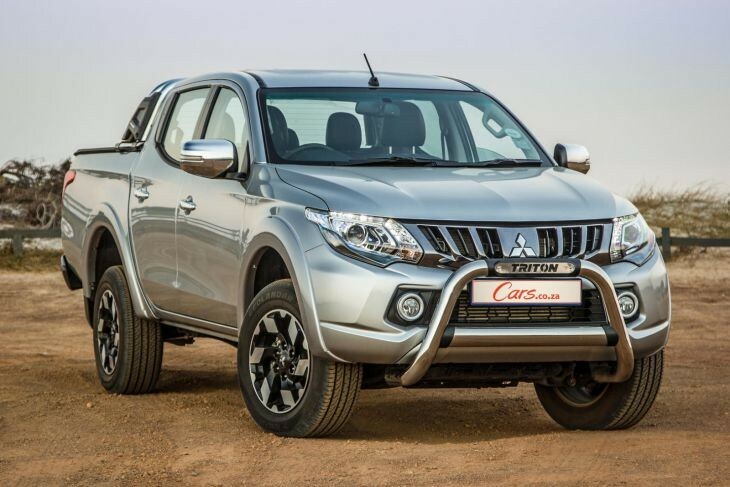 If you wish to upgrade to a 4x4 automatic version, you will have to consider the LE auto priced at R647 500. Our thoughts: The Navara is a flexible offroader and performs well on-road with a comfortable ride quality. The interior is suitably comfortable too, but the infotainment system could be better. 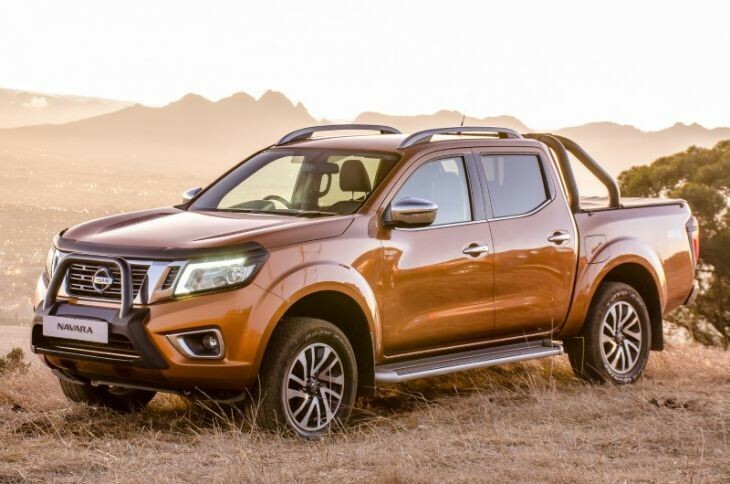 Overall, the Navara is a solid offering worthy of your attention. Isuzu recently updated its KB range which now called D-Max. 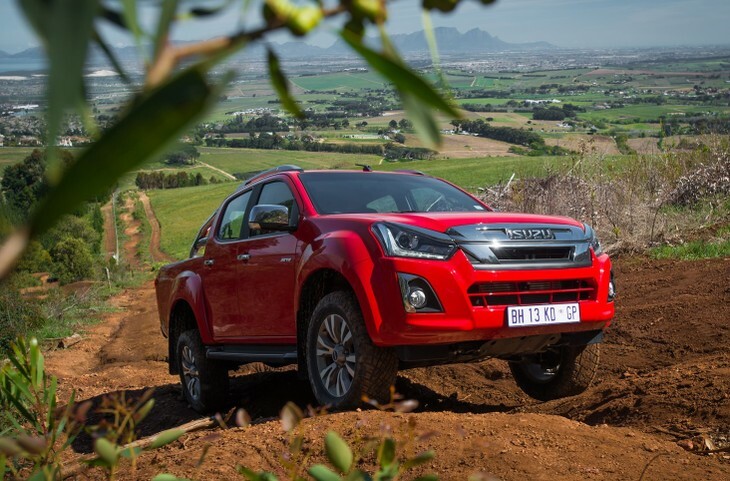 For just R537 100, you can get behind the wheel of the Isuzu D-Max 3.0 TD LX automatic while its 4x4 counterpart is priced at R606 400. The 3.0-litre turbodiesel engine under the bonnet produces 130 kW and 380 Nm of torque using a 6-speed automatic transmission.